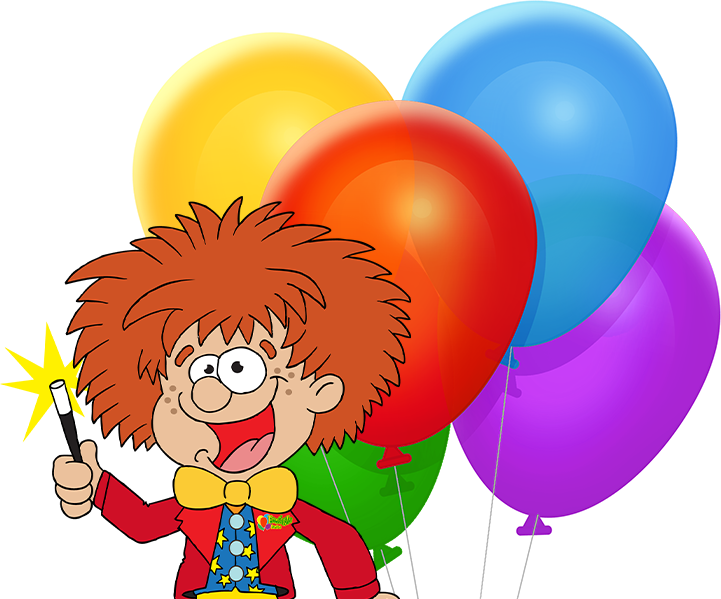 ﻿ Children's entertainers in Wales, including Clwyd, Powys and more. Our hugely popular children’s shows are high energy, full of variety, and packed with non stop party activities that kids love. 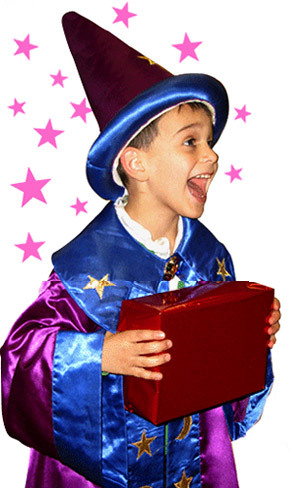 Our superb children’s entertainers are trained to do our own exclusive kids parties. 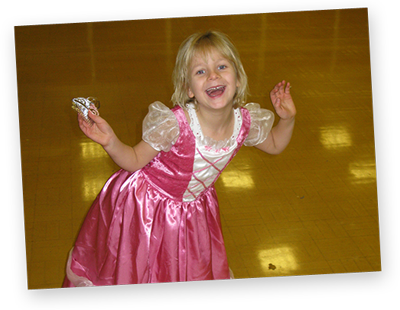 Froggle Parties offer outstanding children’s entertainers in Wales and the surrounding areas. 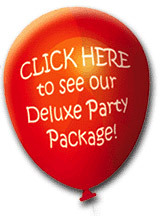 Check out our site for all the kinds of kids parties we offer. 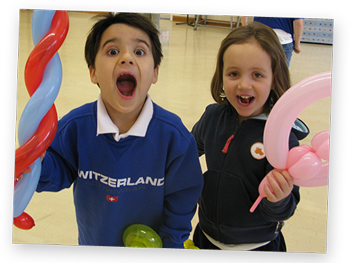 With so many children’s parties and extras to choose from, we cater for any age and every occasion. Children's entertainers in Wales. Including Cardiff and Gwent, Clwyd, Powys, Glamorgan...and beyond! Froggle Parties takes all the stress out of your party, by taking care of everything from start to finish! Our amazing children’s entertainers are full of energy and keep the kids engaged throughout so you can sit back and enjoy the show. We cover almost all of Wales. So get in touch to see if we can help. Of all the Children's Entertainers in Wales - Why should I pick Froggle Parties? We have a whole page that highlights what makes us stand out from other children’s entertainers in Wales. See our ‘Why us’ page. Above all though, our shows are created in house by us, and they are second to none. We have a huge range of high profile clients, who come back to us time and time again. See our about us page for info on our clients. So many children’s entertainers in Wales, recruit people with already existing shows, of varying abilities, so they can’t offer the consistency and high standard that we offer across our whole team. Every entertainer that works for us has been trained on a one to one basis, to offer our huge range of activity packed shows. Give your kids the perfect party this year with an unforgettable Froggle Party!! Do your kids’ entertainers cover all of Wales or just Cardiff? Our team of kids entertainers cover Cardiff, Clwyd, Powys, Glamorgan and Gwent. But we do cover parts of some other areas too like parts of Radnorshire, Cardiganshire, Merionethshire, Caernarfonshire. 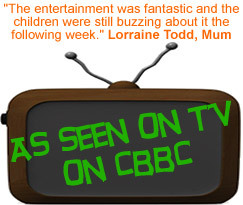 Our exclusive Froggle shows, are what makes us hugely popular with both adults and the kids, and we have tonnes of reviews to prove it. See our testimonials page or click the green ‘reviews’ tab on the right side of the site, to see our current reviews. With years and years of experience, thousands of repeat customers, and heaps of amazing reviews, you can be sure your kids will have a party to remember. So do get in touch to see if we can help.